Chetan Bhagat, an alumnus of IIT and IIM, has refuted the allegations of plagiarism. 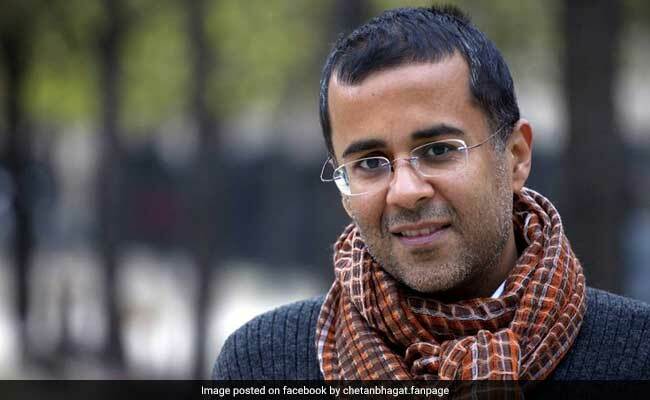 New Delhi: Writer Chetan Bhagat has been accused of plagiarism by a Bengaluru-based author, who claims that she has filed a lawsuit granting temporary injunction restraining sales of Mr Bhagat's new book 'One Indian Girl'. Mr Bhagat has denied the charges of plagiarism. "I had filed an original suit seeking a permanent injunction restraining Chetan Bhagat and the publisher from selling 'One Indian Girl' and also sought damages worth Rs 1 lakh. 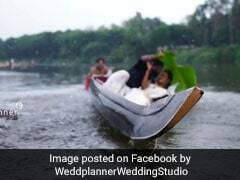 The court has granted a temporary injunction restricting the sales," said Bengaluru-based Anvita Bajpai, in a Facebook post. Ms Bajpai, like Mr Bhagat, is an alumnus of IIT and IIM. 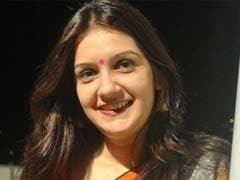 Ms Bajpai said that "characters, places and emotional flow" of Mr Bhagat's book have been plagiarised from her book 'Life, Odds and Ends'. She further claims that she had gifted a copy of the book to Mr Bhagat in 2014 during a book fest in Bengaluru. Mr Bhagat has, however, refuted all charges. "This is deeply unfortunate. This is, for one, an absolute surprise for me as I have never read any of this author's works," the bestselling author said. "My stories are always original - including 'One Indian Girl' - and it is unthinkable for me to do anything like what is suggested," Mr Bhagat added. He further described the controversy as a "misunderstanding" and stated that his publisher's legal team will be taking necessary steps to mitigate the circumstance. His publisher, Rupa Publications, refused to comment on the issue. Yesterday, the University of Delhi decided to include Chetan Bhagat's debut novel 'Five Point Someone' in its English curriculum for undergraduates.